About 25 miles northwest of Downtown, Cypress was a once rural area, with most of its residents in the rice and dairy farming industry. 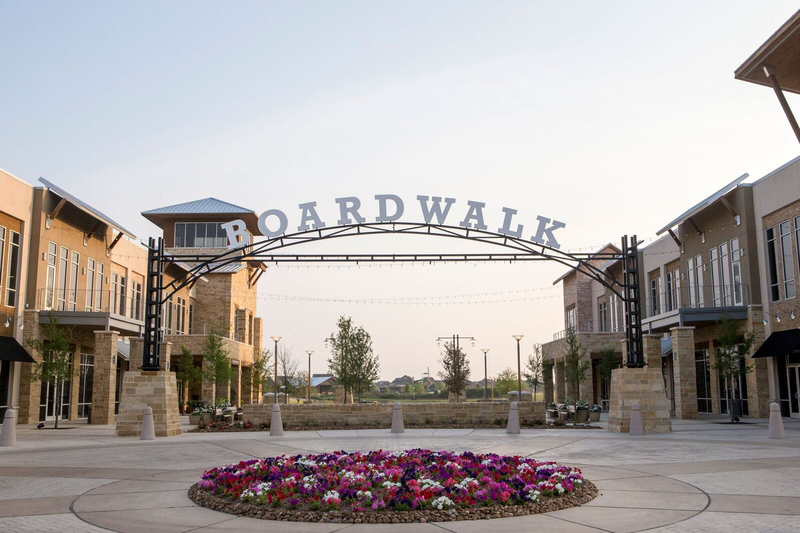 Today, it has blossomed into one of Houston’s largest suburbs. As of 2017, there are approximately 175,000 people and over 40,0000 families calling Cypress, TX their home. After over 25 years in the local community as both developer and neighbor, Caldwell Homes is committed to building more than just homes. Our goal is to build a unique living experience that accentuates your active life and style. We have a wide range of floor plans designed to fit your lifestyle, and you will have the opportunity to select the features of your home including cabinetry, flooring, fixtures and much more. From the time you reach out to us, until the time your custom home is built, our team will be there to support you every step of the way – while staying within your budget and embracing your style preferences. We are committed to partnering with you on building an incredible luxury home that is thoughtfully designed to enhance your lifestyle. Towne Lake is a Northwest Houston community located in the heart of the Cypress-Fairbanks. 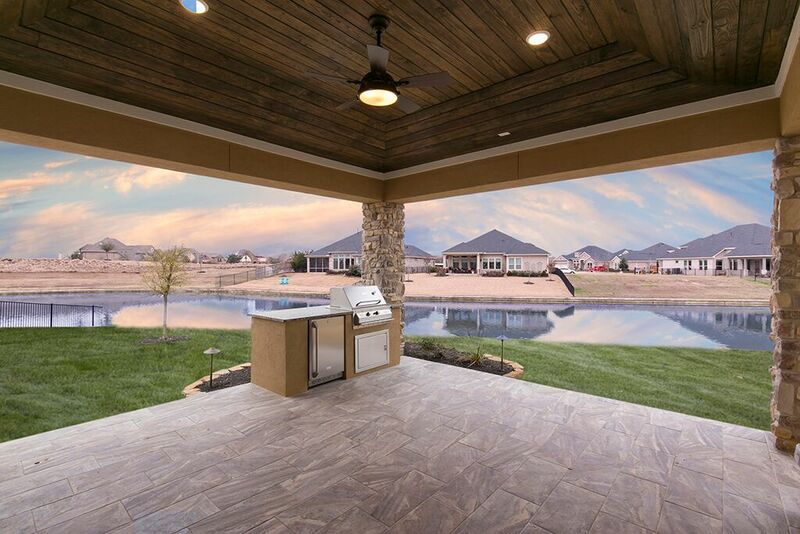 The community offers waterfront properties centered on the largest private recreational lake in Houston. Sunset Harbor within Towne Lake is an exclusive gated neighborhood with home sites both on and off the water. Homes start from $300’s and Villas from the $500’s. Have a look at our image gallery to get a feel for our custom built, waterfront and garden homes. If you prefer to view move-in-ready homes, please view our inventory. If you have any questions or are interested in viewing our model home, please contact us today. Building exceptional custom new homes begins with building an exceptional team, which is why our associates bring over 30 years of home building experience to every home we build. 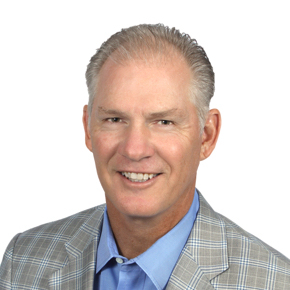 As the most experienced member of the team, Jim spearheads Caldwell Homes as the President. Jim brings a wealth of knowledge to the team as he has spent the majority of his professional career in various finance leadership roles, including 14 years of home building experience with Pulte Group, which includes the Del Webb brand, the Pulte brand, and the Centex brand. 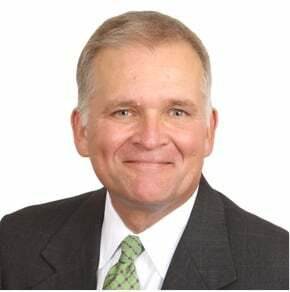 After serving 5 years as Division President of the Houston Market for Pulte Group, Jim then moved on to serve as Chief Operating Officer/Chief Financial Officer for Inland Pipe Rehabilitation, LLC in The Woodlands.He has extensive active adult experience with Pulte Group in Philadelphia, New Jersey, New York, Michigan, Chicago, and Houston and truly understands the desires of this buyer profile. Jim graduated from Texas State University with a Bachelor of Business Administration. He and his wife, have three children, Kyle, Garrett, and Alexis. They reside in The Woodlands. Brent brings over 15 years of homebuilding and project management experience to the Caldwell Homes team. 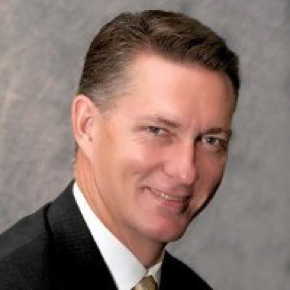 Prior to joining Caldwell Companies, he was with Westin Homes for nine years as an Area Manager and Superintendent and served similar roles for Emerald/D.R. Horton Homes and Brighton Homes before that. He has spent the last two years serving as a project manager for Caldwell Companies where he has been responsible for the day to day operations and coordination of contractors, engineers, architects, and governing bodies to ensure timely and efficient completion of Caldwell’s many residential projects. Brent is a graduate of Texas A&M University where he earned a Bachelor of Science degree in Economics. He and his wife Melissa have two children, Ty and Trey. Ronnie Hale joined Caldwell with almost 30 years of business experience and a strong background in corporate finance. 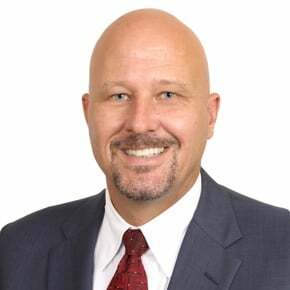 As Director of Capital Markets and Chief Financial Officer, Ronnie works to structure property level equity and debt financing transactions; source equity and debt; coordinate investor relations, improve and enhance cash management strategies, oversee property and note acquisition and implement business development initiatives. Hale came to Caldwell Companies from NetVersant Solutions, LLC where he served as Senior Vice President and Chief Financial Officer. Ronnie is a graduate of Texas A&M University, where he obtained a Bachelor of Business Administration in Finance and Accounting. Hale has been married to his wife Debbie for over 20 years, and they have three children – Reese, Molly, and Abbey. The Hales are members of St. Luke's United Methodist Church. Hale is a CPA and has served on the board of various community organizations, including the Stella Link Redevelopment Association, Braeswood Place Homeowners Association and the Texas A&M Mays College of Business Accounting Advisory Council. He enjoys playing golf and attending children's athletic activities. 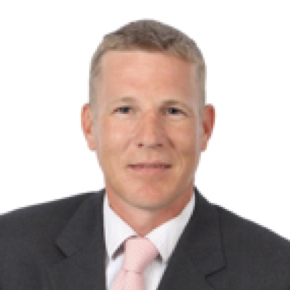 As Development Partner, Peter Barnhart brings a very successful history of acquiring, developing and selling large land development projects. With Caldwell Homes, he serves as Executive Vice President & Partner. Peter’s financial, construction and marketing skills combined with a unique blend of experience in commercial and community development, allows Caldwell Companies to plan and create environments where people like to live, work and play. Peter’s 20 years of real estate experience includes six years with RealtiCorp Commercial Investment Fund in Greenville, SC. Beginning as Director of Sales and Marketing and moving up to Regional Partner, he handled complex land development transactions in seven different cities and involving more than 4000 acres of land. Peter also has experience with Byzance, Inc. and Plantation Homes. Raised in Houston, Peter earned his bachelor’s degree in Construction Science and his master’s degree in Land and Real Estate Development - both from Texas A&M University. He is a member of the Urban Land Institute, the Real Estate Development Association Professional Advisory Board and Texas A&M University’s Century Club. Fred began his career in 1983 with The Originals Group, a local homebuilder and development company based out of Houston, Texas. It was here that he learned the needs of homeowners and the way housing facilitates different life stages. In 1990, Fred became the founding partner of Caldwell Nyberg Interests, which was later renamed as Caldwell Companies. Today, the firm is a platform for some of the most innovative real estate development, investment and service companies in the industry. The focus for Caldwell Companies across its platform is building extraordinary places that enrich lives. Fred serves on the Board of Directors and was past Chairman of the Cy-Fair Educational Foundation, is a former member of the 12th Man Foundation Executive Board, is a Lowry Mays College & Graduate School of Business Development Board Member, is on the Board of Directors and was past Chairman for the Lonestar College System District Foundation, and is an Elder with the Church at Crosslake. Fred is a graduate of Texas A&M University and holds both a Master of Science in Finance and a Bachelor of Science in Accounting. Fred was a three-year letterman on the Texas A&M football team. Fred and his wife, Susan, have been married for over 30 years and have two children: Amanda and Lindsey. The Caldwell's reside in Northwest Houston. 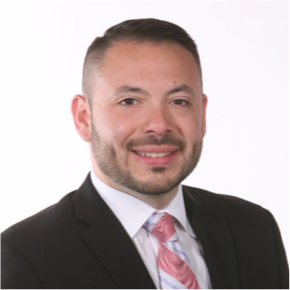 Anthony Moreno just joined Caldwell Homes and will be serving as our Sales Manager. In this important role, he will be developing relationships with both buyers and our realtor partners. He’ll accomplish this by doing consistent marketing to realtor offices in the area and also by managing the day to day sales activities for Caldwell Homes. He brings a lot of experience to his role, having previously spent over 6 years with Westin Homes as part of his overall 10 years of new home sales experience. Anthony is active in his family, serving as a coach for his daughter’s softball team. In fact, he really loves sports and the outdoors and enjoys going hunting and fishing – he’s going to fit right in with our team! 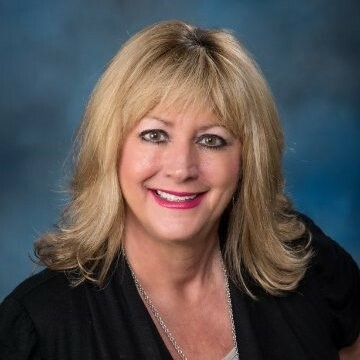 Kathy Zigler has joined our Caldwell Homes team as sales counselor for Caldwell Homes. Prior to joining Caldwell, Kathy sold homes for Toll Brothers in the Vista Shores section of Towne Lake. She attended Lamar University and brings with her 12 years of new home sales experience. Kathy is a former volunteer of the Houston Livestock Show and Rodeo and a member of The Woodlands Church. She has 3 children and 2 grandchildren. In her spare time, she enjoys spending time with friends and family and traveling. Her favorite destination is the beach. Kathy offices at the Caldwell Homes model in Towne Lake. Be sure to say hello if you haven’t already! Kim Shelton recently joined Caldwell Homes and serves as a Sales Counselor for Towne Lake. 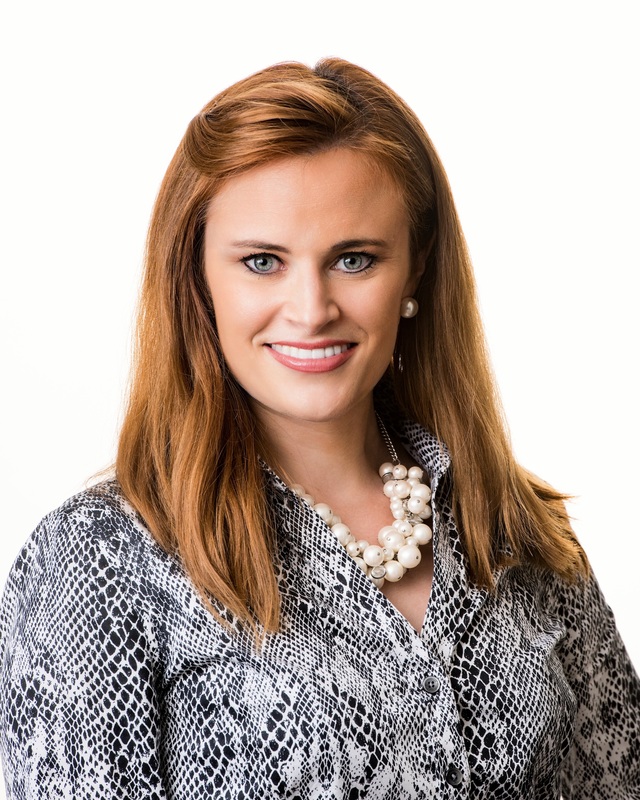 She uses her sales abilities working with prospective buyers throughout the sales process. Her background includes both experience as a realtor as well as a new home sales consultant. She believes excellent customer service is defined by being genuinely interested in improving the customer’s lifestyle and makes it her top priority to go that extra mile to fulfill the buyer’s dream. Raised in Germany, Kim earned her bachelor’s degree in Social Work from the University of Vechta in Germany. Helping people in every aspect of life was always her passion. Kim resides in Cypress with her husband, where they are devoted parents of 3 boys. She loves to travel, entertain, and enjoys outdoor activities. 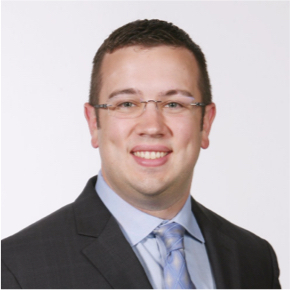 Adam Sonntag has joined Caldwell Homes and will be serving as our Purchasing Manager. In this role, he will be tracking and reporting key metrics to reduce expenses and improve effectiveness in our buying for Caldwell Homes – basically he’s going to help keep a tight leash on our purse strings. He’ll do this through negotiating deals with our trade partners and by developing and leading purchasing strategies for our home building operations. Adam is a graduate of Texas A&M University with a major in Construction Science and a minor in Business. He previously worked for Westin Homes for 5 years, doing both purchasing and being in the field as a construction manager for the homebuilder. Adam is married and has one son. He enjoys spending time with family, volunteering at his church (The Bridge Fellowship Church), and any form of outdoor activity, including hunting, fishing, camping and cooking. At Caldwell, knowing the local market is imperative to our business, which is why we believe strongly in partnering with local architects who design exceptional floor plans specifically for Houston homeowners. Our team is composed of leaders who have embraced a simple statement as their mission: Doing it right. Right now.® This statement is the core of our philosophy on homeowner satisfaction and the way we do business – with honesty, integrity, timeliness and accuracy. We are always looking for people who embody these qualities to join our team. 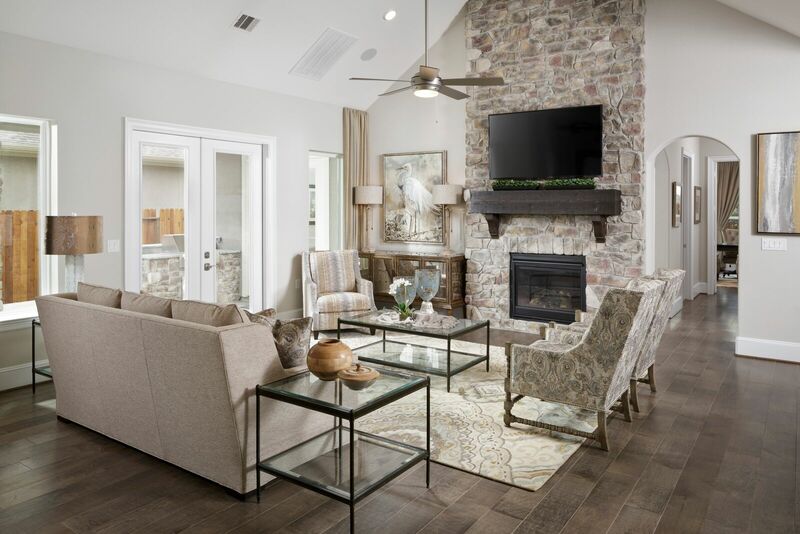 Caldwell Homes is looking for an experienced new home Sales Counselor for our age targeted active adult/empty nester community in the Master Planned Community of Towne Lake in Cypress, Texas. The New Home Sales Counselor is responsible for selling and closing our uniquely designed new homes in our 55-foot patio program in Towne Lake at a monthly rate consistent to what the market will provide. This role is responsible for thoroughly understanding our product offering, our construction process and unique selling position and working with realtor’s and prospects on the evaluation and purchase of our new homes. This role is our primary customer facing position for Caldwell Homes that includes representing our luxury brand in the marketplace, fostering a positive atmosphere for prospects and the Team, promoting effective and timely communication with our customers and our Team and supporting an empathetic approach to customer service. Interested candidates may send their résumé to info@caldwellhomes.com. Caldwell Homes Texas Construction Superintendent is responsible for managing the production of new homes for our customers. This would include, but not limited to, understanding the details of each product under construction, schedule management of all appropriate vendor partners, validating construction in relation to construction drawings and state and local building codes, communicating with customers and prospects on the technical operations of their home and the construction process. This position for Caldwell Homes that includes representing our luxury brand in the marketplace, fostering a positive atmosphere for customers and prospects and the Team, promoting effective and timely communication with our customers and vendor partners and supporting an empathetic approach to customer service. This role also requires a proactive problem solver who walks each home under production on a daily basis, is engaged with vendor partners on quality execution and schedule management and ensuring that our brand promise is delivered on a daily basis. Manage the day to day field activities to ensure that schedule completion is met and construction standards are achieved. Maintain a clean and safe building area. Follow our Company Safety Program and ensure all vendor partners also comply with our Safety Program. Effective utilization of our Integrated Homebuilder Management system to document and manage construction schedule, vendor payment authorization, and vendor substantial completion activities. Verify all work is executed to our agreed upon expectations and work professionally with our vendor partners to address issues noted. Manage all sub contract agreements, purchase orders, change orders and vendor product documentation to ensure all required paperwork is completed, retained and provided to our customers as required. Maintain daily activity logs and technical inspection reports, as required. Follows the communicated dress code. Supports the efforts of the Design Center Interior Design Specialist to ensure that customer expectation of the selection process is established prior to their visit and ensure that the customer experience is excellent. We are an equal opportunity employer and provide a drug free workplace. Qualified candidates may send their résumé to info@caldwellhomes.com.